In the fourth book in the number one bestselling Alex Rider series by Anthony Horowitz, teenage spy Alex is in the South of France, hoping to sever his links with MI6. 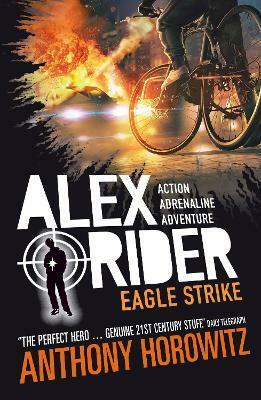 But when a sudden attack on his hosts plunges Alex back into a world of violence, he soon uncovers a plan called Eagle strike - a discovery more terrible than anything he could have imagined. Edition Statement 15th Anniversary Ed.